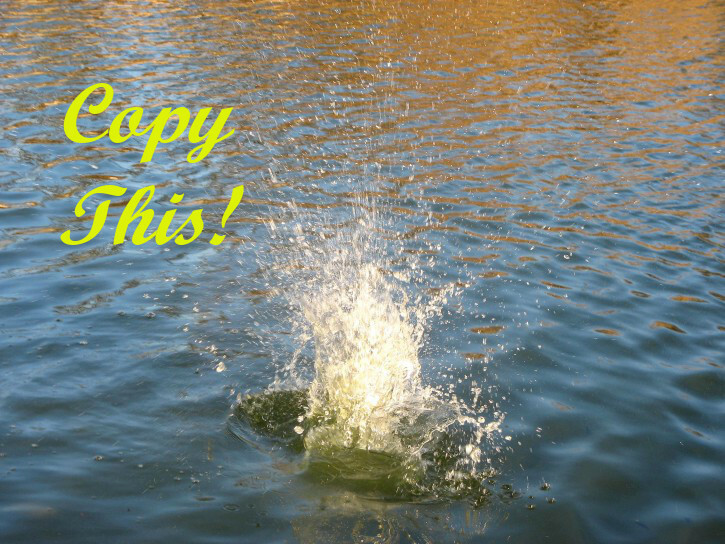 « Copy This! Podcast Episode 001 – What is Copywriting? This week, Rick surveys different social media sites and why businesses need to be present online. Tagged Copy this!. Bookmark the permalink. Machine Shops and Social Media? Think Machine Shops Can Ignore Their Website? Rick Novy Tech and Copywriting, LLC | Powered by Mantra & WordPress.